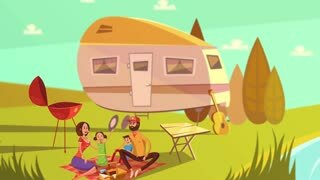 Search Results for "family video"
Joyful couple with laptop making video call online to friends while enjoying leisure in tent at seaside at twilight. 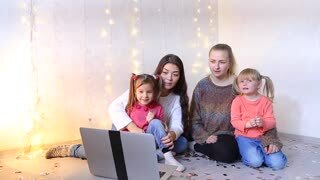 Relaxed family chatting through video conference using laptop on summer vacations. 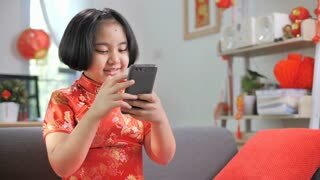 Mother and little daughter looking at footwear while shopping online on digital tablet.  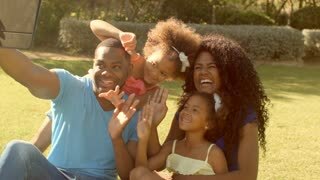 The concept of online shopping, lifestyle video family. 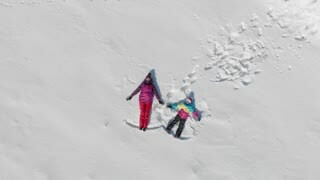 Young mother and little daughter making angels on the snow. 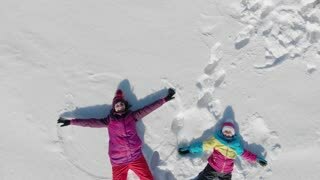 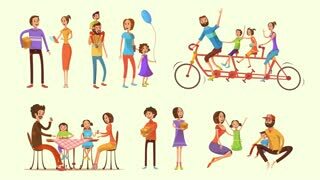 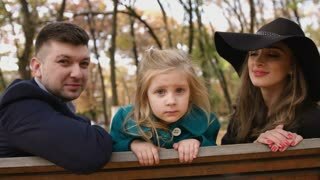 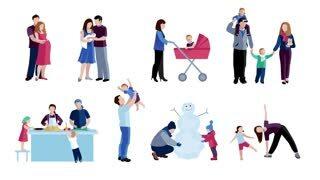 Aerial video of cheerful family have fun in sunny winter day outdoors. 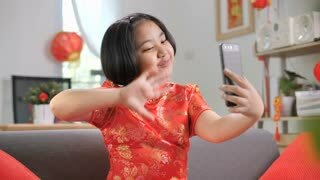 Asian family, daughter and the son watch video from tablet computer .